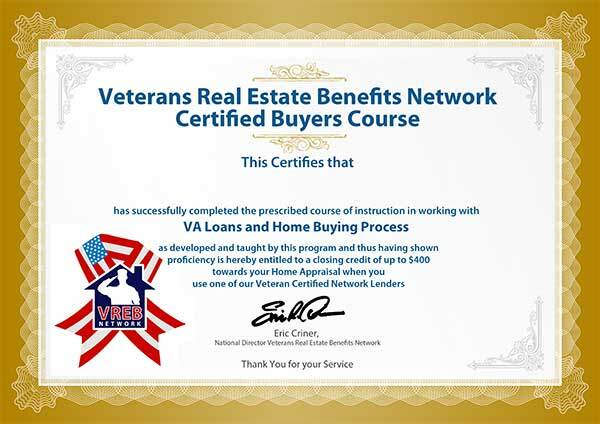 The VA Home Buyers Course is one of the best pre-home buying courses a Veteran can take to understand their VA Loan benefits, Home Buying process and how to work with a Buyer's agent. Once complete, you will be ready to use one of your most valuable Veteran benefits - VA Loan as well as really leverage the expertise of our Veteran Certified Agents to ensure your home buying is smooth and profitable. 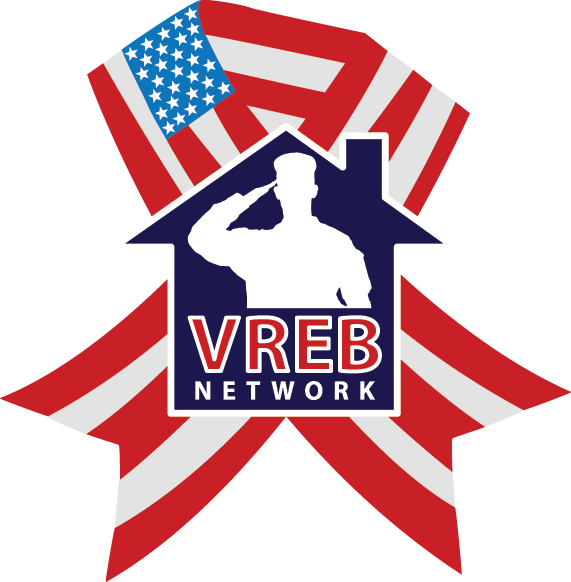 Are you working with one of our Veterans Real Estate Benefits Network Lenders? Would You Like One of Our Network Lenders To Contact You? Our Network of Veteran Certified Agents and Lenders are dedicated to helping make your real estate experience and loan process the best ever. They participate in this program to thank you for your service and help support the membership benefits you receive after closing. Your privacy is important to us, we do no share your information with anyone.